33kVA/26kW Standby rated, 3 phase Cummins powered generator. The C33D5iC-2 Cummins powered diesel generator is a genuine designed and built generator including all key components - engine, alternator, transfer switches and control systems. 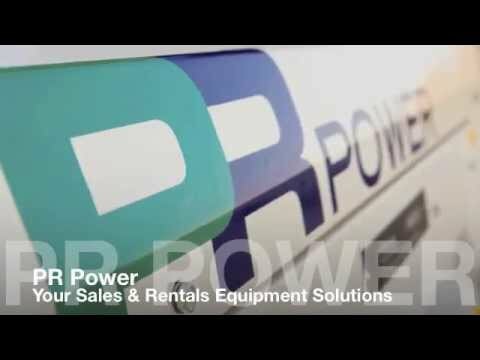 PR Power is an Authorised Australian Dealer for Cummins Diesel Generators.